Homes are More Affordable Today Than They Were 20 Years Ago! With both home prices and mortgage rates increasing this year, there’s a lot of concern about our continued ability to purchase a major part of the American Dream – owning a home, especially for first-time homebuyers. However, if you look at some stats and compare housing affordability today to what it was in the late 1900’s and early 2000’s, you can see that we’re actually in much better shape than a lot of what the hype out there might have you believe! In addition, wages have risen over the last twenty years. Black Knight’s research revealed that, when comparing “the share of median income required to buy the median-priced home” today to the average between 1995 to 2003, it is currently more affordable to purchase a home in most areas of these fabulous United States, specifically in 44 of 50 states. 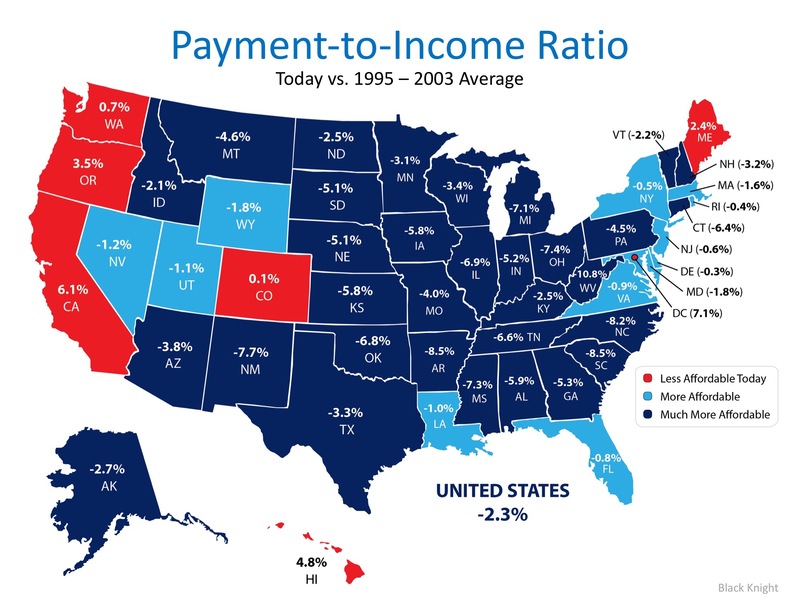 Here’s a state map of the percentage change in the price-to-payment ratio. Positive numbers indicate that it is less affordable to buy (shown in RED), while negative numbers indicate that it is more affordable (showing in light and dark BLUE). Whether you’re moving up to the home of your dreams or purchasing your first house, it is a great time to buy! And that isn’t just this realtor talking, that’s based on FACTS and historic affordability data. 🙂 Want to know more about what’s going on in the market? 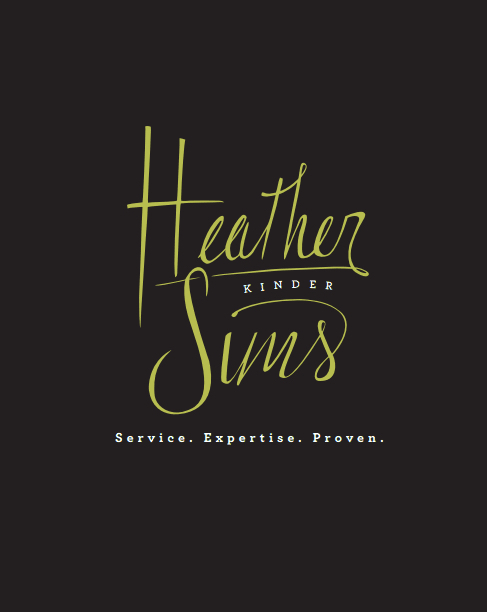 Get in touch with me, I’m always ready to talk real estate!